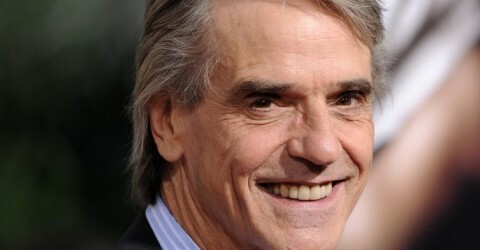 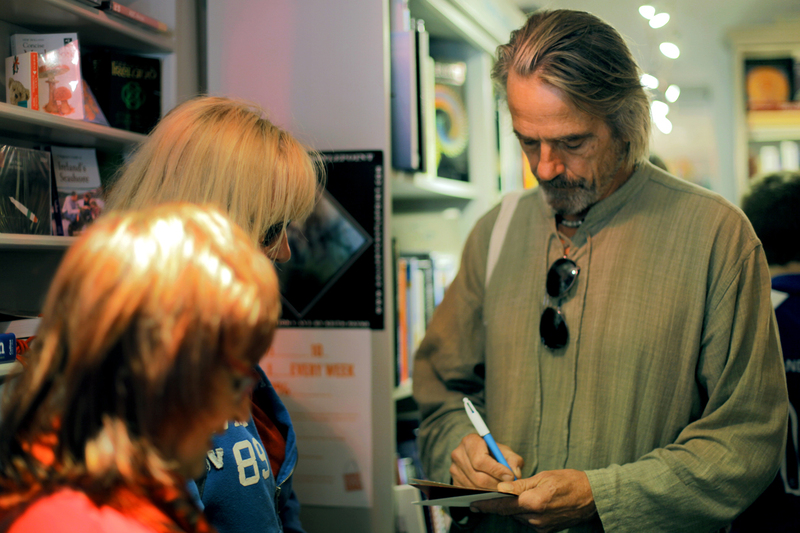 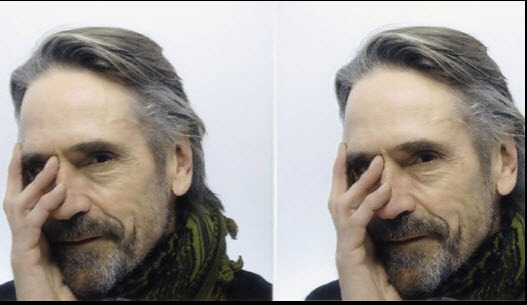 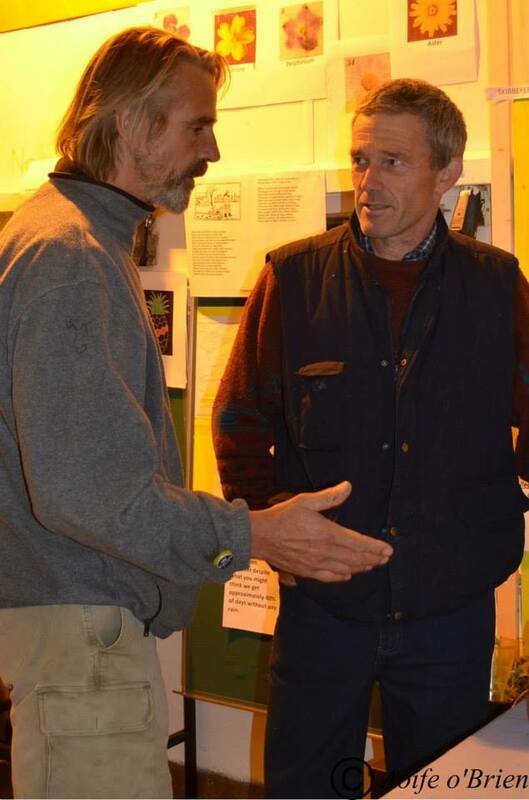 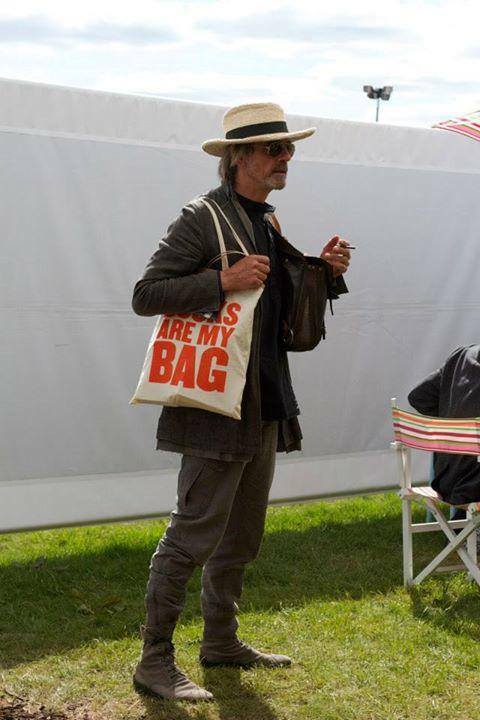 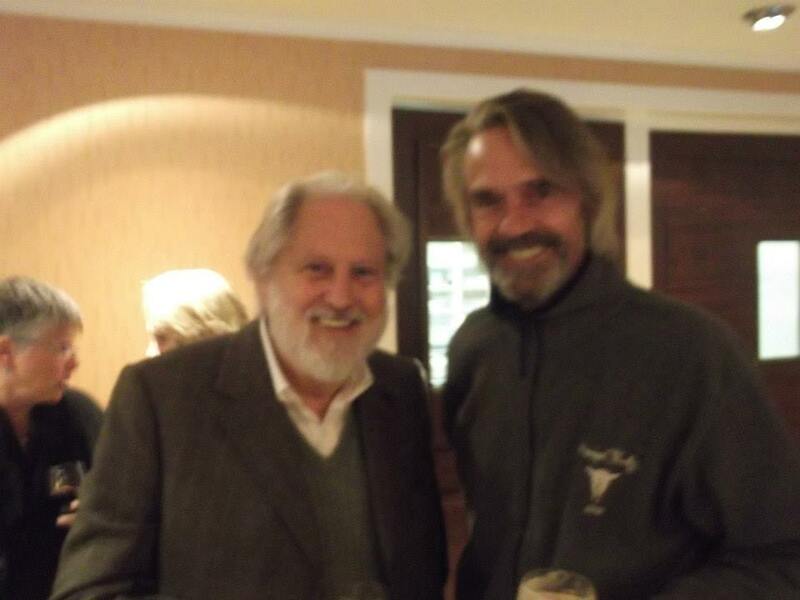 Jeremy Irons will be opening the Books Are My Bag party on Saturday, September 14th, at Whyte Books in Schull, Co. Cork, Ireland at 2:30pm. 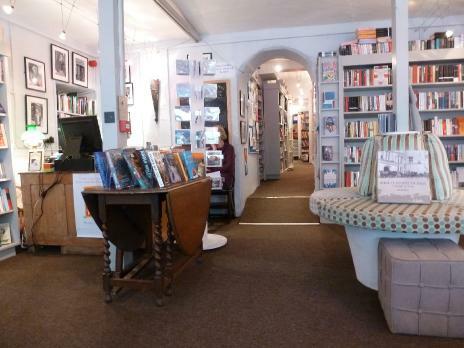 This is the biggest ever campaign in support of a seriously endangered species – your local bookshop! 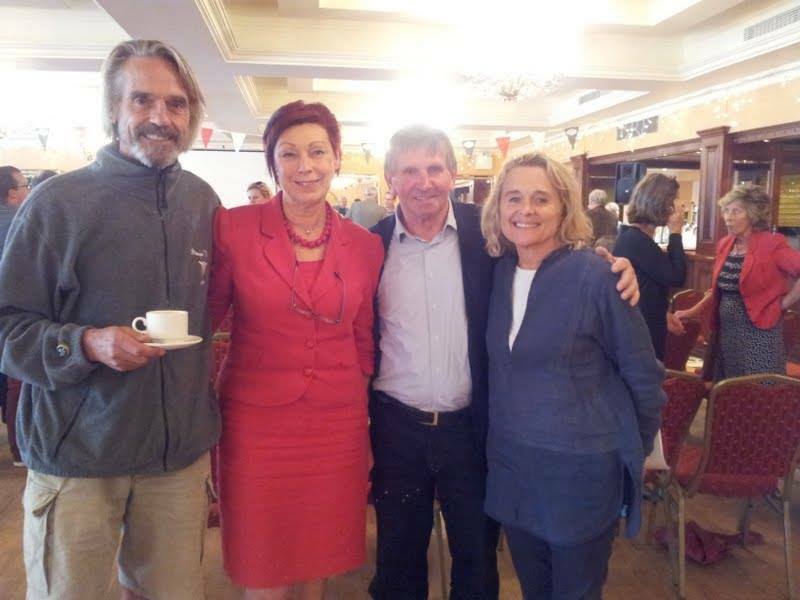 The Bela Initiative – an alliance where organisations, individuals, businesses and entrepreneurs can join to collaborate, share information and experience—both to give and to receive in ways that empower oneself or others to develop a clear purpose to serve the whole. 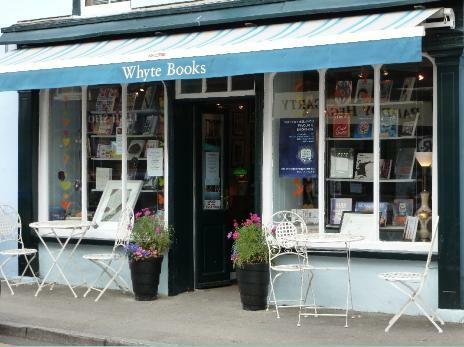 To enable a world that works for everyone. 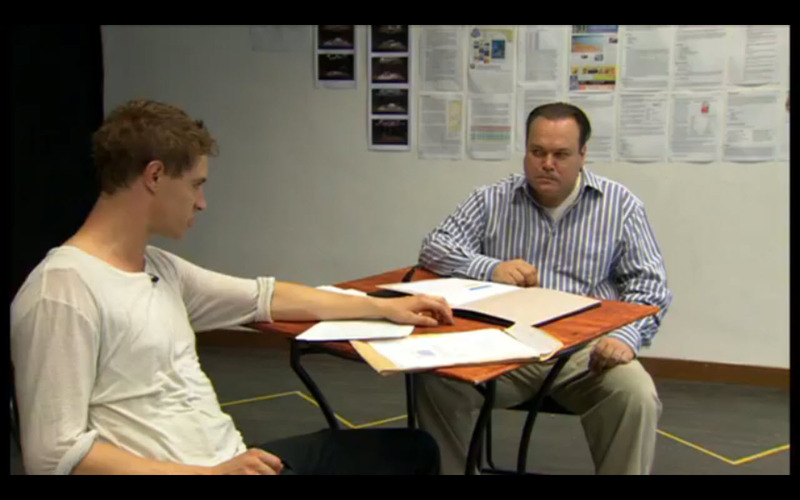 Read more about the Bela Initiative. 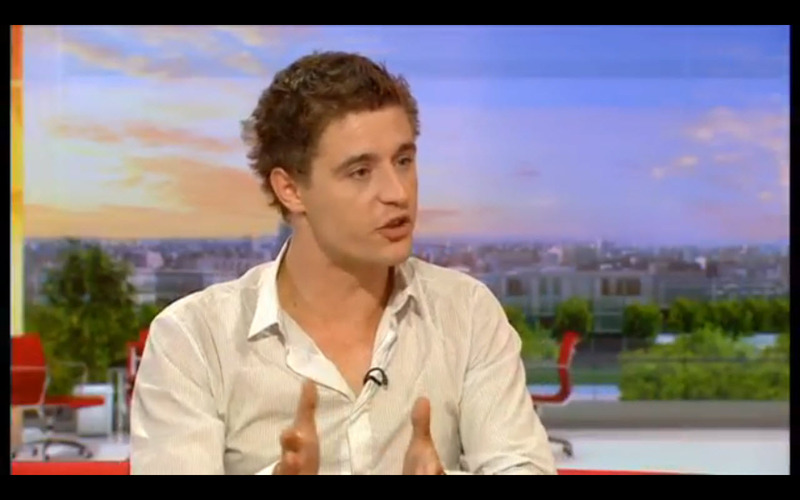 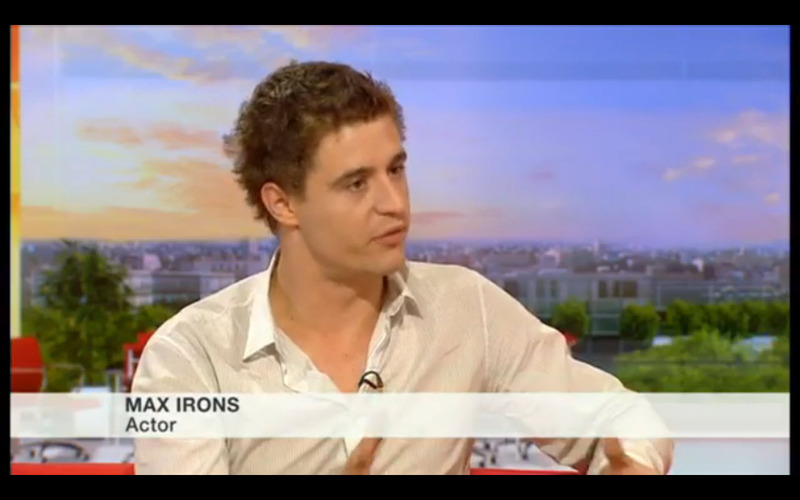 Max Irons made an appearance on BBC One Breakfast on Wednesday 4 September 2013. 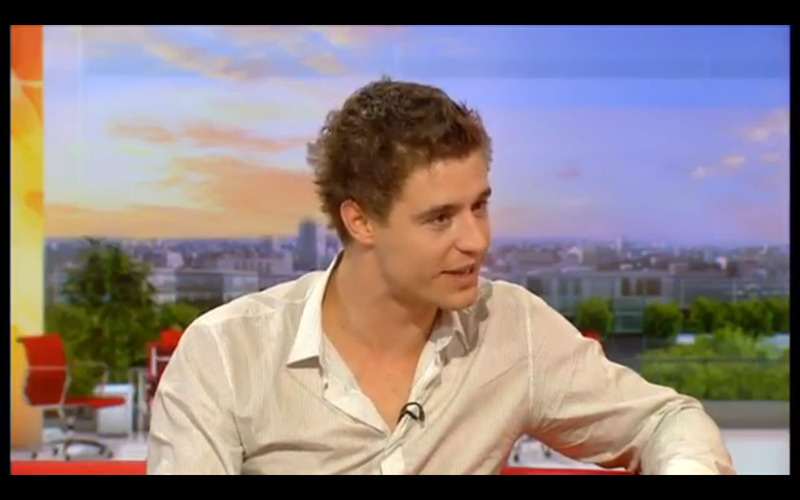 He talked about The White Queen, Posh and his new play Farragut North.